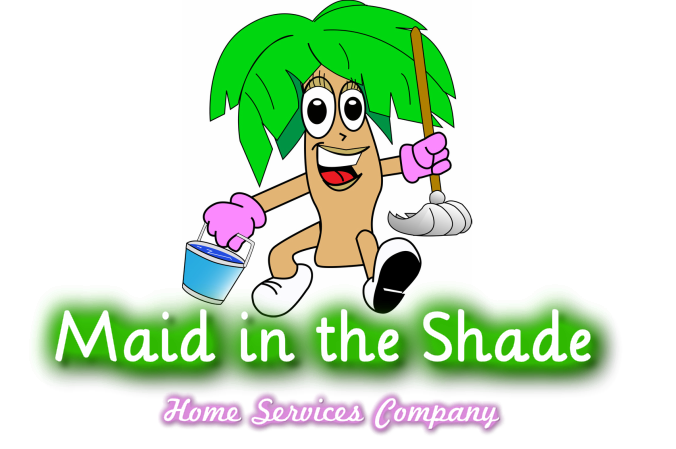 Thank you very much for visiting Maid in the Shade and my website Shadymaid.com. You can also visit my Facebook page "www.facebook.com/shadymaid". Please take the next step towards a clean house and fill out the Request a Quote form. I will get back to you very quickly, because your house needs cleaning as soon as possible right? Fine Homes and Particular Customers"